Your pet’s health is in your hands. Without your full care and attention, your pets aren’t getting the best. For the healthy pet you want, you need to ensure that you cover all aspects of their needs. That takes knowledge of their lives. Do you want the information need for the healthy pet you desire? Follow along as we give you the big tips for a healthy pet. Taking care of an animal is a big responsibility. They don’t understand the ideas of nutrition, vaccinations, or other proper care terms. Taking that responsibility to heart is the first major step in being a responsible pet owner. 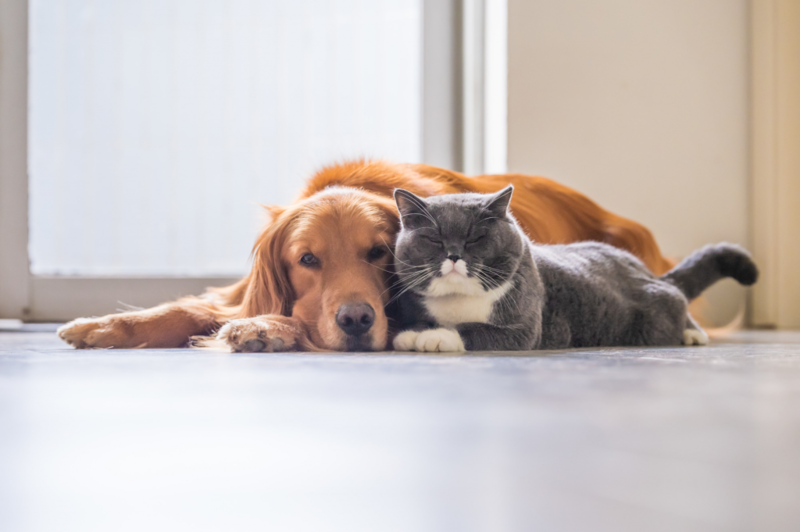 Keeping healthy pets around will brighten up your home for year and years to come. Taking care of an animal can be easy for the basics. A routine feeding, a bit of exercise for the big animals, and vets for emergencies. There are still many small details that will allow you to go above and beyond for your animal friend. Follow these few details to make your pet as happy as they make you. As with human meals, not all food is equal. Knowing which brand of food can be best is tricky. If you add in the supplements and other natural additions that you could be feeding your pet with, and it starts to get real complex real fast. Finding the right mixture for your animal will involve a lot of research and talks with your veterinarian. Some websites have strong advice. They can help you find the good dog food brands, or whichever animal you may care for. Every animal needs a good amount of exercise. Some animals will take care of that on their own. Small animals such as hamsters only need access to exercise equipment like hamster wheels. The bigger animals, though, will need to go outside. This applies most to dogs as the common animal here. Walking at least once a day will keep your dogs happy and healthy. All animals, no matter the size, should get plenty of chances to play. If they are your only pet, it is up to you to play with them. Either way, play encourages them to be social and more loving. There are a massive amount of horrible viruses and diseases that can harm your animals. Even if you keep them indoors, you can bring in several contaminates every time you go outside. Keeping their vaccines up to date is a quick and easy way to keep them at top health. Sometimes, there are small details you can’t notice on your own. Sickness can come for any animal, and while some signs are obvious, others are not. Keep a routine for veterinarian checkups. This will keep you notified of problems such as heartworms or blood pressure. Even if you’d like the idea of puppies or kittens, getting your animals spayed or neutered is key to them living a content life. Animals that are not spayed or neutered can be more aggressive and can wreak havoc on your house. If they are outside animals, they can also get in serious trouble looking for other animals to mate with. The healthy pet that makes your household a happy home can be a tiring task. You are caring for a living creature, one that depends on you for its health and safety. The result can be very rewarding. For more information on how to make your family happy and healthy, contact us today!